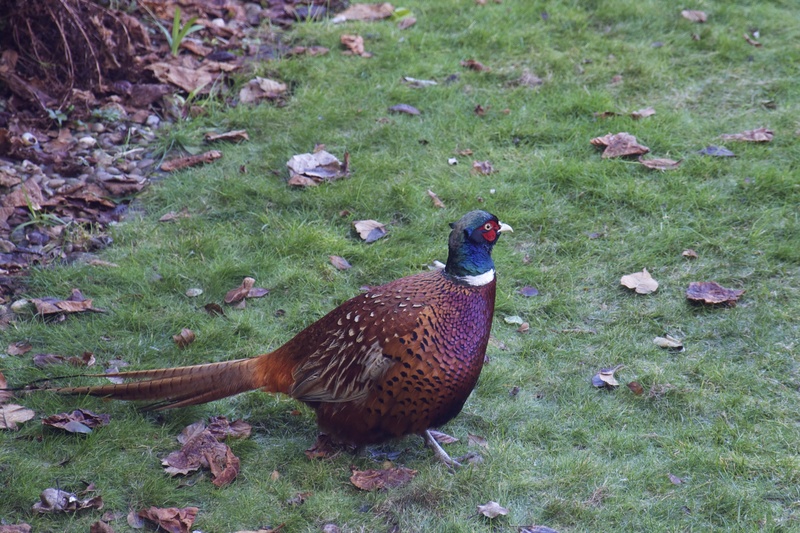 There were plenty of pheasants around where we lived, but we rarely came across them. This guy, on the other hand, came across us. Only our cat managed to convince him to leave our backyard. Previous Thought of the Week: Are They Really So Different?